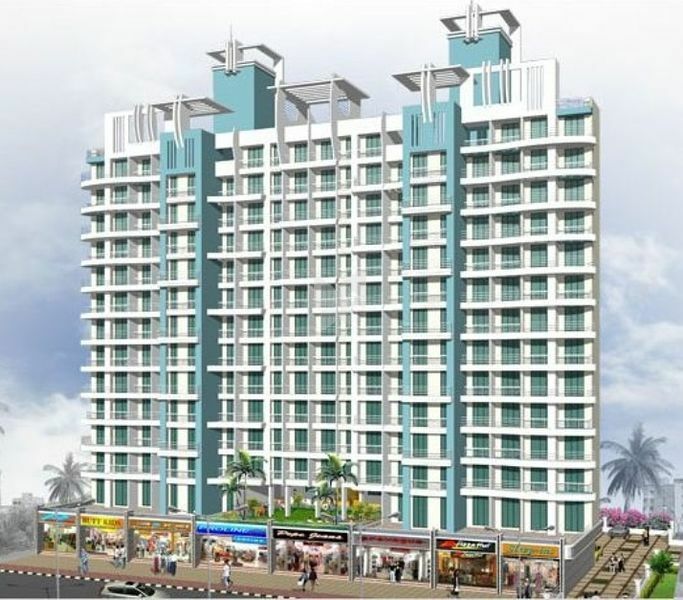 By Sanghvi Land Developers Pvt.Ltd. How Far is Sanghvi Arham Arcade? In keeping with the group philosophy and the changing life standards, "ARHAM ARCADE", is endowed with all the requisite necessities, comforts and luxuries to make day to day living a pleasant experience for the whole family. Precisely planned for the Modern day city dweller, a pollution free living environment and wide open areas that offer not just the luxury of space, but peace of mind as well. Intercom facility for high security reason. Conceal copper wiring with quality switches. Granite platform with S. S. sink with 2' feet dedo. Designer Toilet and Bathrooms with Door Level Glazed Tiles. Concealed plumbing Superior quality sanitary ware.